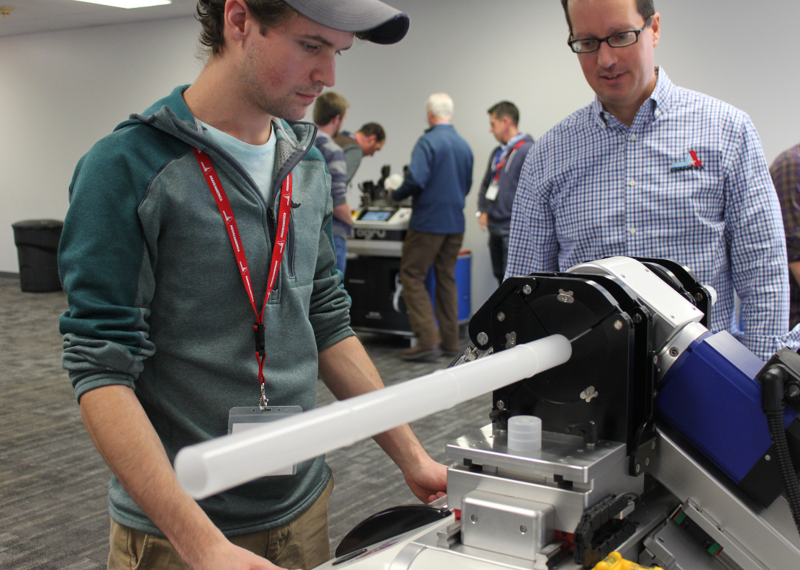 As part of an educational and partnership-building initiative, a team of CPS Group engineers were invited by Asahi/America, Inc., and Harrington Industrial Plastics to participate in a special training and certification event. During the event, Mechanical and Senior Project Engineers from ENGVT and NEHP were treated to an ultra-high-purity and industrial plastics training seminar which also included a complete tour of Asahi/America, Inc. The gesture was well-received and turned out to be a valuable experience for everyone involved.